Eleven deaths due to influenza-related causes were recorded in the San Diego region last week, bringing the ``flu season'' toll of fatalities to 26, county health officials reported Wednesday. 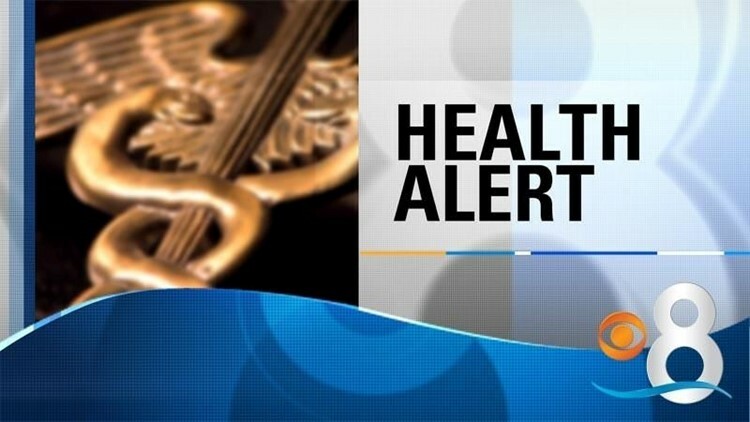 SAN DIEGO (CNS) - Eleven deaths due to influenza-related causes were recorded in the San Diego region last week, bringing the ``flu season'' toll of fatalities to 26, county health officials reported Wednesday. At this point last year, 84 people had died from flu complications. The county Health and Human Services Agency also reported the first decline in the number of people getting sickened by the flu, after several weeks of increases. Last week, 864 cases were confirmed by laboratory testing, compared to 967 the week before. "Influenza continues to take lives, especially those who are at higher risk of developing complications from the illness,'' said Dr. Wilma Wooten, the county's public health officer. "Since influenza cases are reported through the spring, and even into the summer, people should still get vaccinated -- it is not too late." County health officials said nearly 4,500 cases of influenza have been diagnosed so far this year. This time last year, over 6,200 people had been sickened. The ages of those who have died during flu season ranged from 41 to 95, and all but four had a pre-existing medical condition, according to the HHSA. The HHSA reported 74 fatalities at this point in 2015. So far, more than 2,600 cases of influenza have been confirmed in the lab, compared to over 5,800 this time last year.